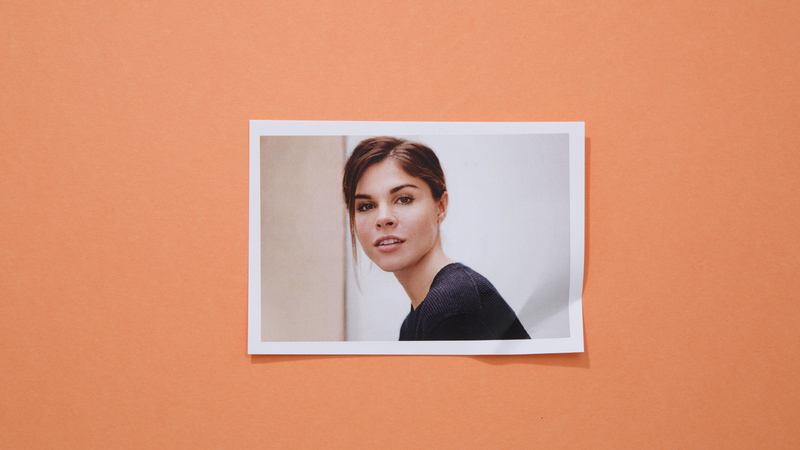 A go-getter type who could be likened to the glamour industry’s Tracy Flick, Emily Weiss began her career in fashion and beauty as a 15-year-old intern, commuting from her home in Connecticut to Ralph Lauren’s headquarters in New York City. After studying art at NYU, Weiss assisted one of Vogue’s top stylists, a position where she started interviewing interesting women about their beauty routines. From that came Into the Gloss, a beauty blog-turned-full-fledged site that offers readers a look into the pampering rituals of everyone from Martha Stewart to Kim Kardashian. Into the Gloss’s aesthetics are high end but the voice is approachable--and Weiss has channeled that same feeling into Glossier, her range of “hardworking” beauty products that are charmingly packaged and priced accessibly. To develop the line, she looked to Into the Gloss’s readers, as well as the hundreds of subjects she’s interviewed over the years, for feedback. She launched Glossier in October 2014 via Instagram, and closed an $8.4 million Series A funding round led by Thrive Capital shortly after. With 26 employees and counting, is Weiss the next Estée Lauder or Anna Wintour? We say both. It’s the first of many new brands Glossier plans to spin out, as it sets its sights on a larger piece of the $445 billion cosmetics industry. Company leaders took the stage at the Fast Company Innovation Festival to discuss the importance of community, anticipating consumer needs, and more. Emily Weiss started her business as a blog in 2010. Now she creates beauty products, too. Here’s how she used content to her advantage.